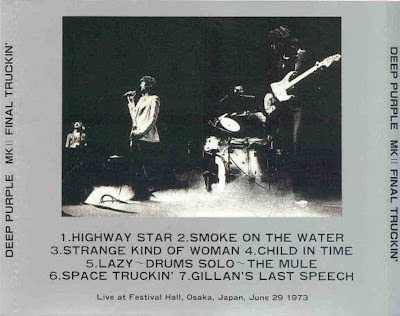 Recorded Live at Festival Hall, Osaka, Japan - June 29, 1973. Files: 7. :: Size: 180,64 MB (mp3) | 459 MB (flac). Personnel: MKII: Ian Gillan, Ritchie Blackmore, Roger Glover, Jon Lord, Ian Paice. Notes: A historical event that should be in every collection. The last MkII show for over a decade. Good sound, and the band work up considerable energy here, considering the circumstances. Gillan sounds a little out of it, and his between song comments are......bizarre. Musically they are running on all cylinders, at least at first. 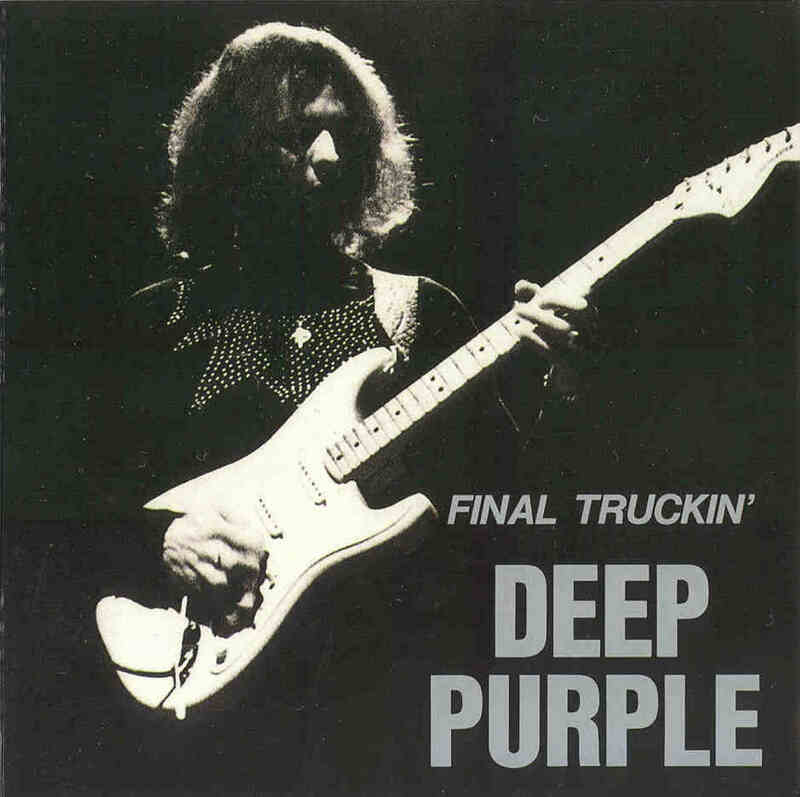 Ritchie appears to lose interest by Space Truckin', and the song is carried by Jon and a magnificent bass solo by Roger. Interesting as this was also Ian Paice's birthday, so Jon plays Happy Birthday as the intro to the keyboard solo in Space Truckin'. Gillan closes the set with his now famous farewell speech. A sad end to a great band.<-(Info taken from thehighwaystar.com). Files: 15. :: Size: 347.00 MB (mp3) / 588 MB (flac). Notes: If the previous show was nirvana, this one is beyond that. An excellent show with rowdy audience that caused the reaction from the side of the authorities. "We've got to get these house lights down. It's pretty pointless us bringing our own lights, if we've got these things going on. Mr Cole, can you take your dress off and get these lights turned down please?" asked Plant in rather humorously mood. His voice is cracking and breaking all over the place, but the band is playing exceptionally well, and from Dazed And Confused on, this show reaches its peak. Dazed has a unique, very dark and thrilling bow solo and Heartbreaker, Whole Lotta Love and the encore are gutsy and raw and Robert has recovered. John Bonham was introduced as the Drag Queen of New Orleans.<-(Info taken from -Argenteum Astrum). 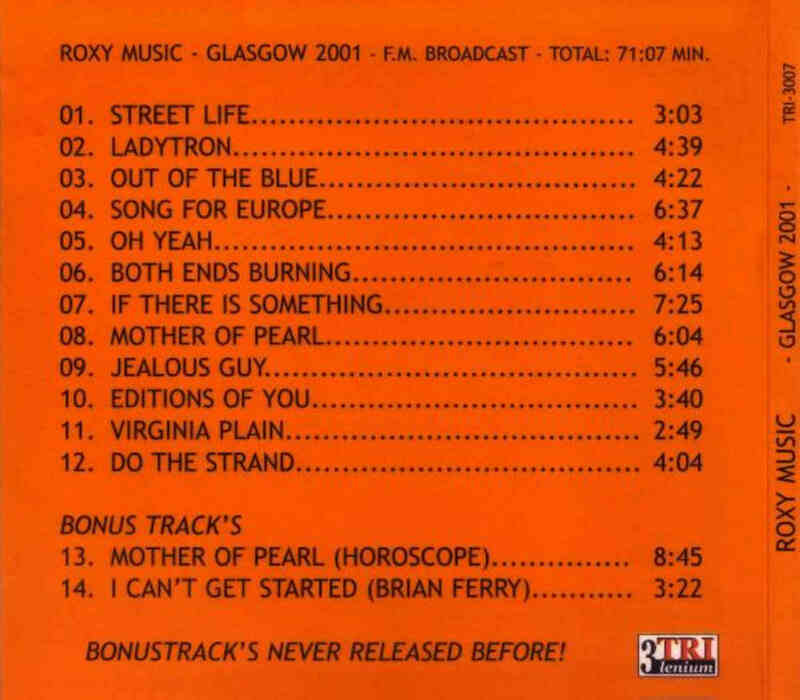 Some of the first releases to compact disc were Live And Led Live and Live And Led Live Again from Flying Disc, Johnny Piston & the Dogs on Thin Men, and Drag Queen on the original Tarantura label. New Orleans 1973 on TDOLZ came out in 1999 and like all the others was exclusively from the soundboard. 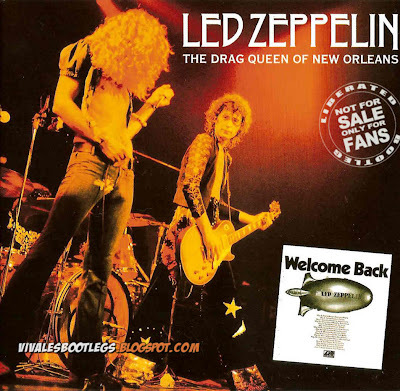 In 2006 a virtually complete audience source became available and both Bourbon Street Renegades on Empress Valley and The Witch Queen on Tarantura were released as 6CD sets containing both the audience and soundboard sources. 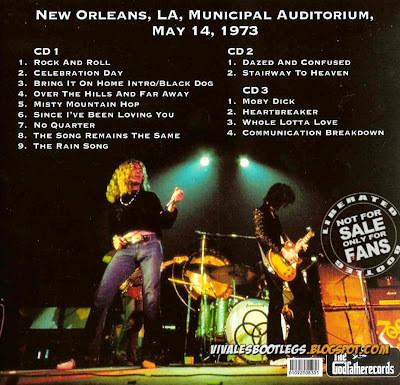 The Drag Queen Of New Orleans from Godfather is the latest presentation of the New Orleans show this time in a 3CD format that gives priority to the soundboard with the audience source used to fill a couple gaps.<-(Info taken from collectorsmusicreviews.com). 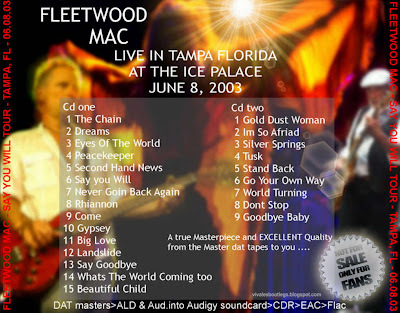 Recorded Live at Ice Palace, Tampa, Florida , USA - June 08, 2003. A matrix of both Audience and ALD Sounboard :: CBR 320 kbps & FLAC. 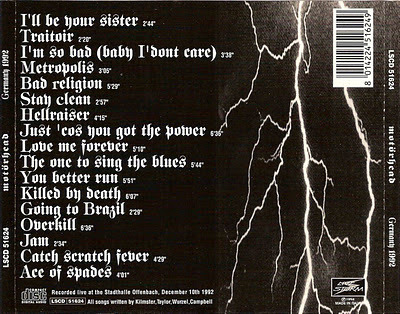 Files: 24. :: Size: 302.19 MB / 644 MB (flac). 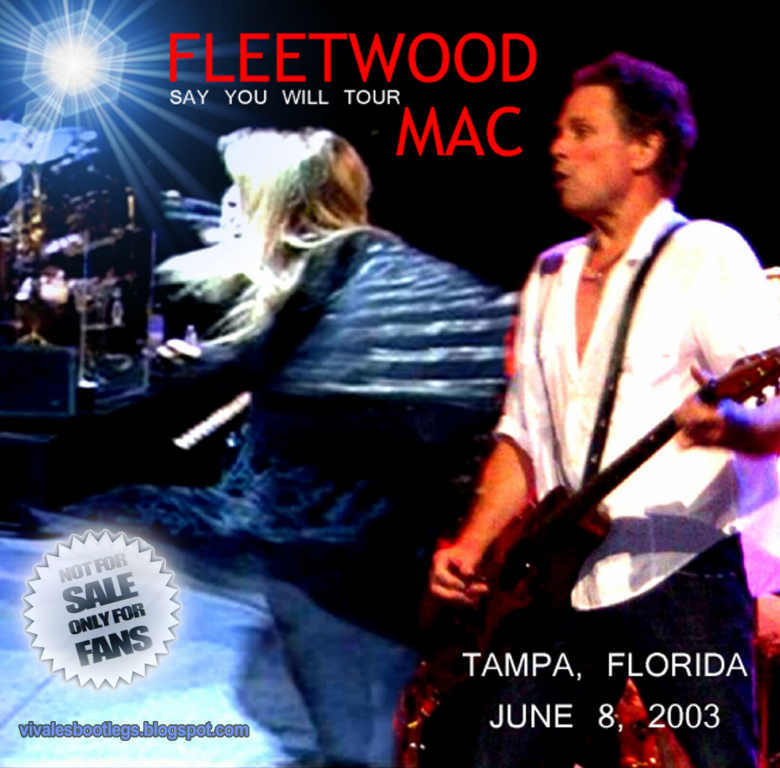 Personnel: Stevie Nicks – vocals :: Lindsey Buckingham – guitar, vocals :: John McVie – bass :: Mick Fleetwood – drums, percussion. Notes: A matrix of both Audience and ALD Sounboard . A true Masterpiece and EXCELLENT Quality.<-(Info taken from original info file). 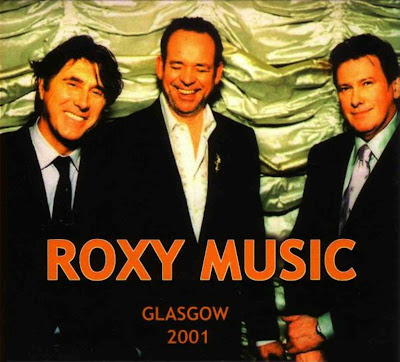 Recorded Live at BBC Radio One broadcast, Glasgow, Scotland - June 11, 2001. Files: 11. :: Size: 124.33 MB (mp3) | 387 MB (flac). Personnel: Bryan Ferry - vocals, guitar :: Andy Mackay - saxophones :: Phil Manzanera - guitars :: Paul Thompson - drums :: Chris Spedding - guitars :: Colin Good - keyboards :: Zev Kats - bass. Notes: Original factory pressed silver discs-> EAC->Traders Little Helper: Flac level 6. 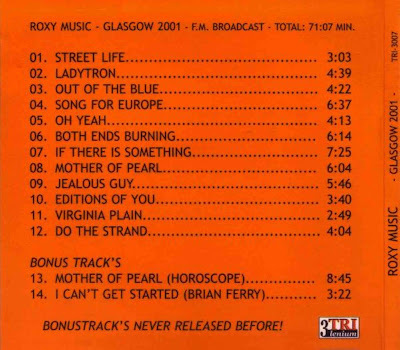 Track 2 deleted (Not Ladytron but some studio and not BBC) . Bonus Tracks deleted, studio, not BBC: 13 Mother Of Pearl (Horoscope) 14 I Can't Get Started).<-(Info taken from original info file). Recorded Live at Beginnings Club, Chicago, IL USA - December, 1978 + Central Park, NYC, NY USA - 12 July, 1980. 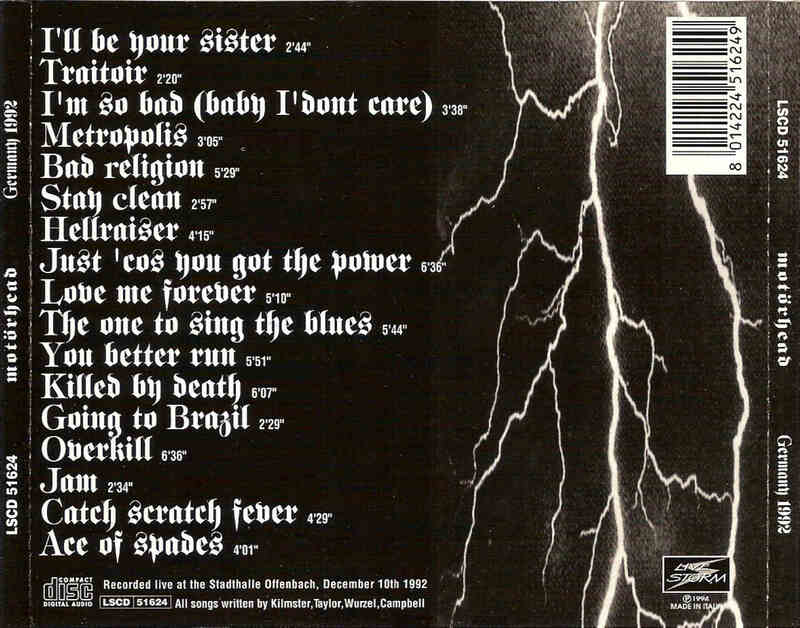 Excellent Soundboard Recording :: Silver CD(?) 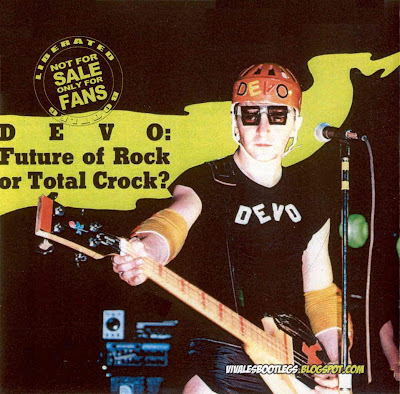 :: CBR 320 kbps & FLAC. 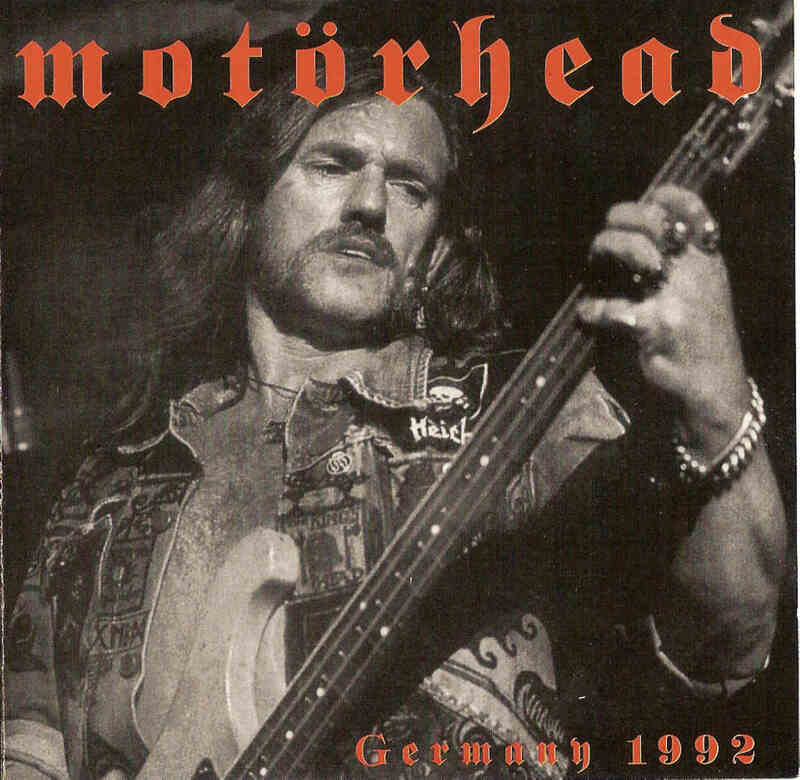 Files: 21. :: Size: 164.15 MB (mp3) / 462 MB (flac). Personnel: Gerald Casale - Bass Guitar, Bass Synthesizer, Vocals :: Mark Mothersbaugh - Synthesizers, Guitar, Vocals :: Bob Mothersbaugh ("Bob 1") - Guitar, Vocals :: Bob Casale ("Bob 2") - Guitar, Keyboards, Vocals :: Alan Myers - Drums, Electronic Percussion. Notes: Source: Soundboard recording - Quality: Excellent (A / 5). Lineage: SBD > unknown > CD > EAC (secure mode) > mkwACT > SHN > FLAC.<-(Info taken from original info file). Recorded Live at Wien Konzerthaus, Vienna, Austria - April 02, 1973. 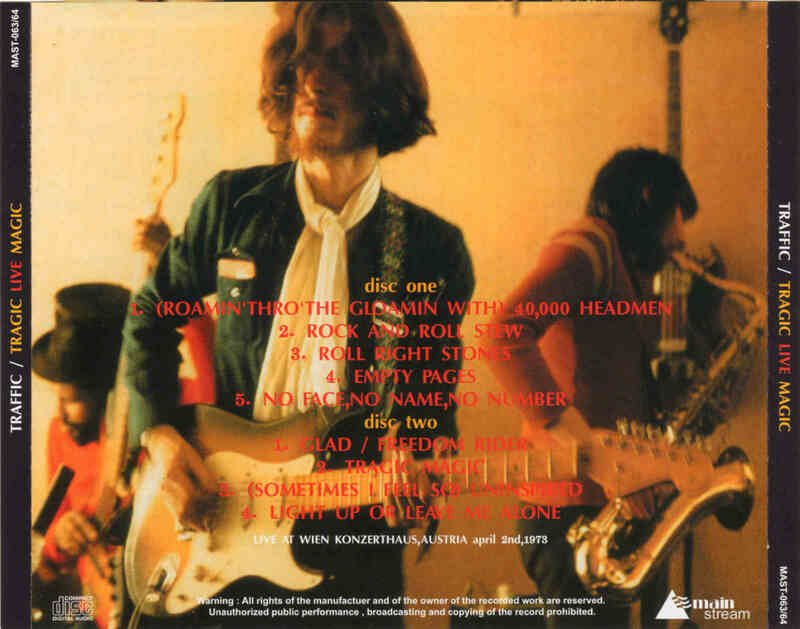 Files: 9. :: Size: 196.17 MB (mp3) | 467 MB (flac). 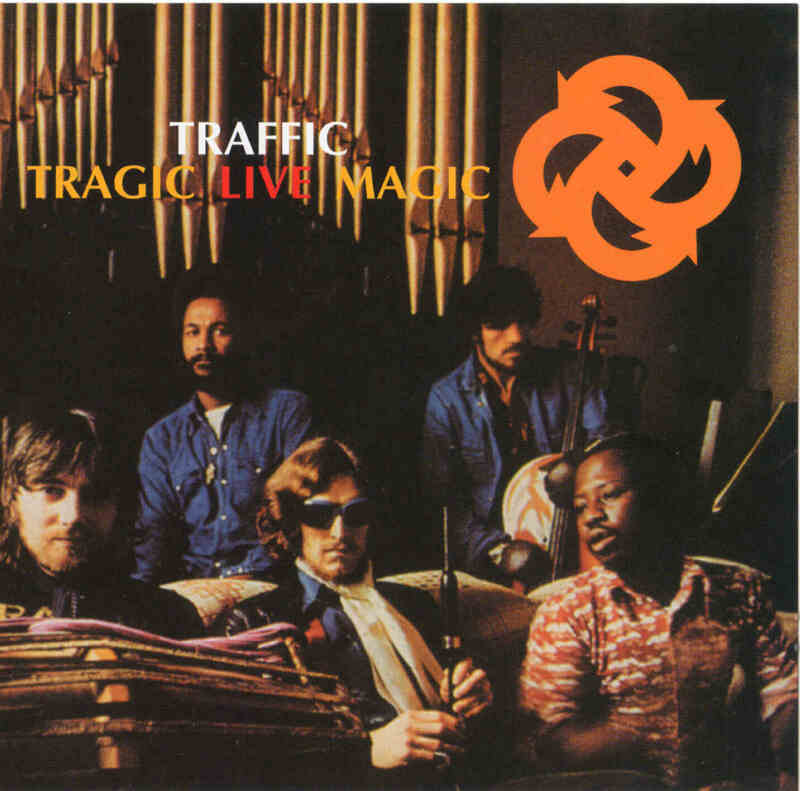 Personnel: Steve Winwood – vocals, guitar, piano, organ :: Chris Wood – saxophone, flute :: Jim Capaldi – percussion, backing vocal on "Roll Right Stones" :: David Hood – bass :: Roger Hawkins – drums :: Rebop – percussion . Notes: artwork included. Lineage: CD silver > NERO FLAC > You.<-(Info taken from original info file). 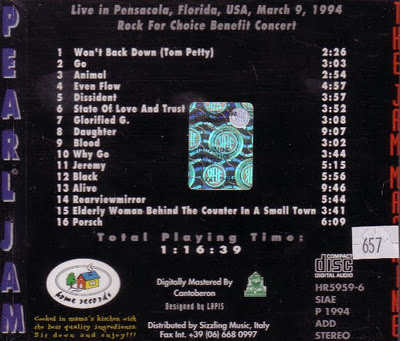 Recorded Live at Civic Center, Pensacola, FL, USA - March 09, 1994. Files: 16.:: Size: 175.57 MB (mp3) | 416 MB (flac). 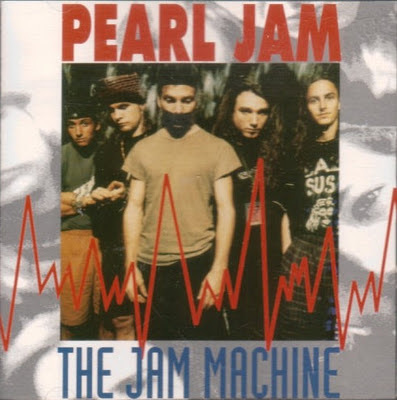 Personnel: Jeff Ament :: Stone Gossard :: Mike McCready :: Eddie Vedder. Notes: Interesting show from spring 1994. The Rock for Choice benefit that Pearl Jam participated in. Excellent early show, and lost of talking/banter from Eddie. A ferocious Blood is a highlight for me!.<-(Info taken from original info file).